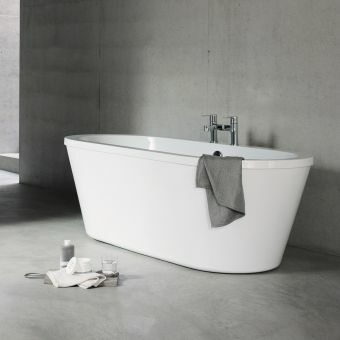 With a 370 litres capacity, the Clearwater Palermo Natural Stone freestanding bath is the perfect place to take a relaxing bath. 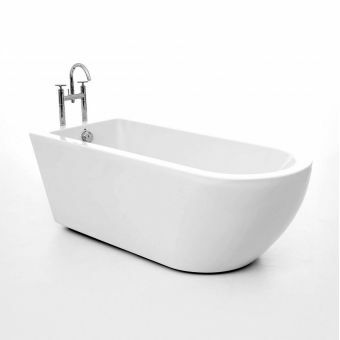 It has a deep basin with Dimensions of 555(h) x 750(w) x 1800(l) mm. It also has slanted sides for comfort while laying down. 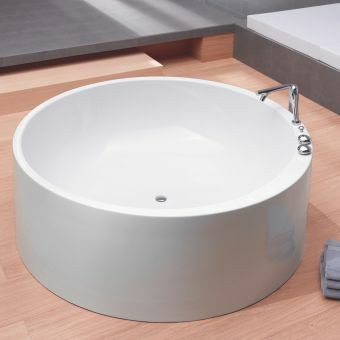 Additionally, it comes with a comprehensive 10-year guarantee against manufacturing defects for total peace of mind. 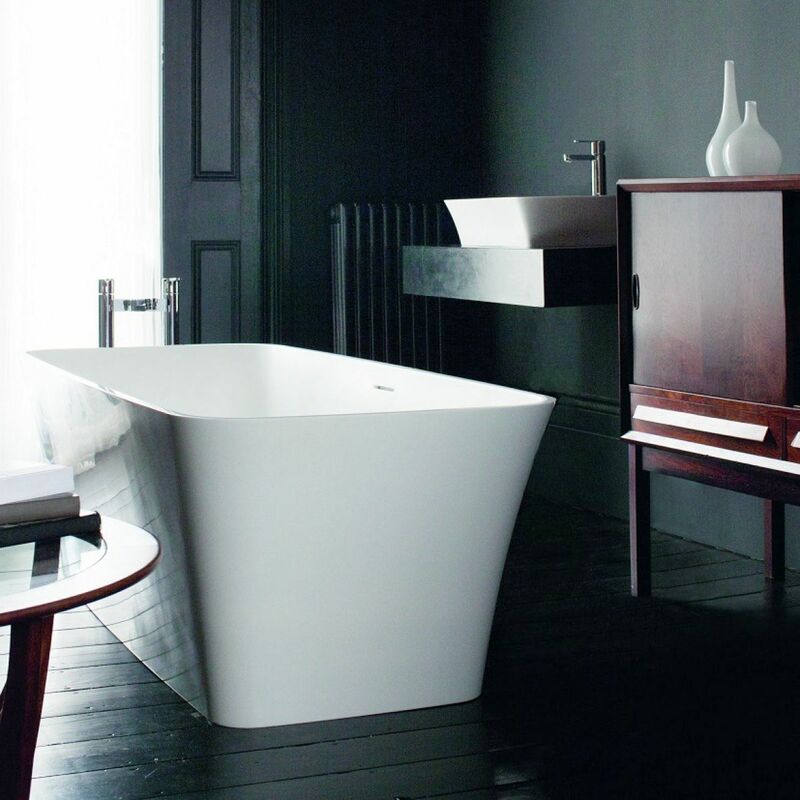 This simplistic bath is also elegant. It has a shiny finish with a smooth 18mm edge. 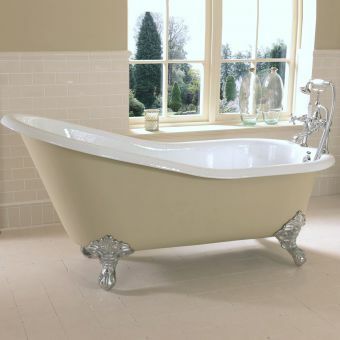 It was finely crafted by a skilled craftsman for perfection. 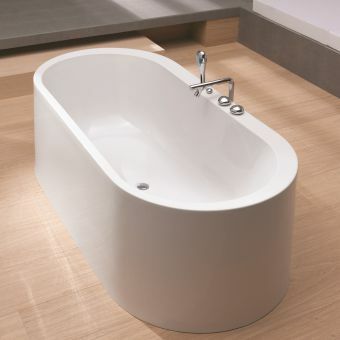 And, the white colour looks great in both a modern or contemporary bathroom. 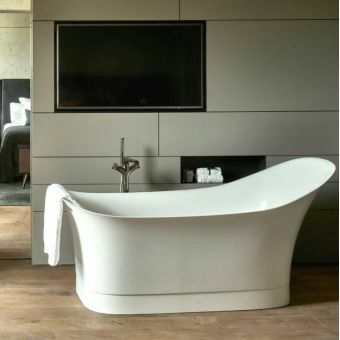 Plus, this freestanding bath becomes the feature piece in a bathroom, which is accented by your choice of taps. 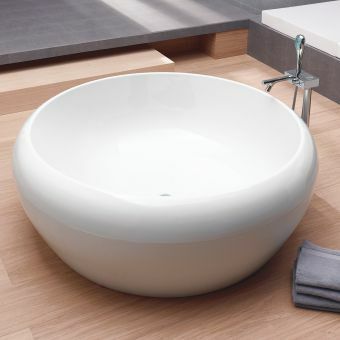 Buy the Clearwater Palermo Natural Stone Freestanding Bath to finish your bathroom today.